Pirates’ Plunder – Live Auction! 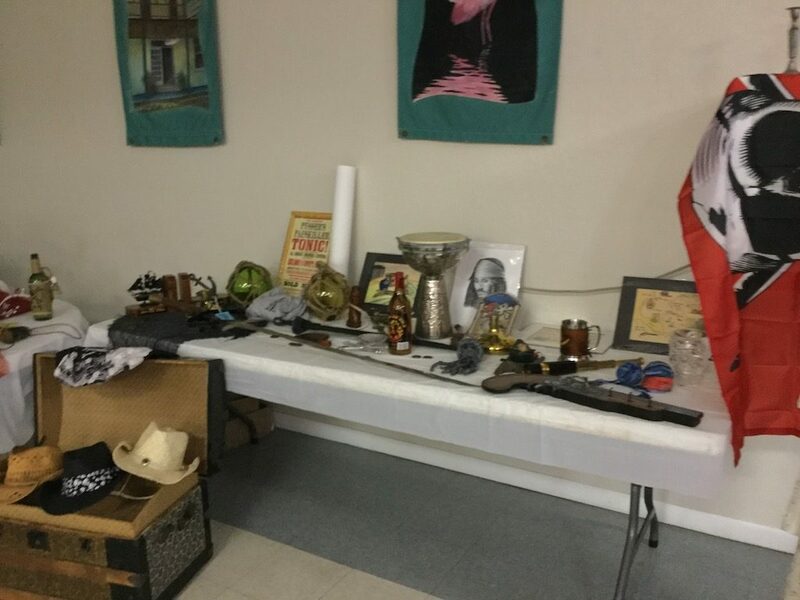 The Pirates’ Plunder Auction of pirate memorabilia from several private collections as well as donated items will be held at 83 West during the Pirate Parlay on Friday night. This year, the auction proceeds will benefit Cayla’s Coats. Cayla’s Coats provides coats and life jackets to children for free and helps spread the word about drowning prevention and awareness.